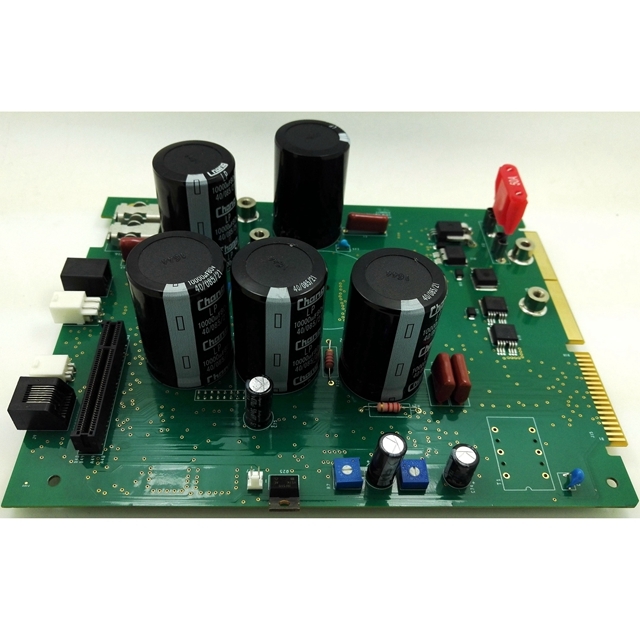 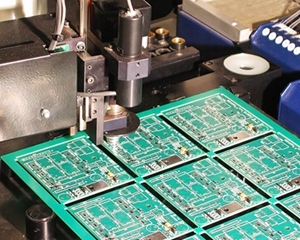 What are the factors affecting PCB impedance? 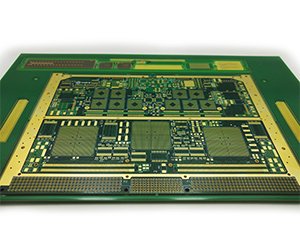 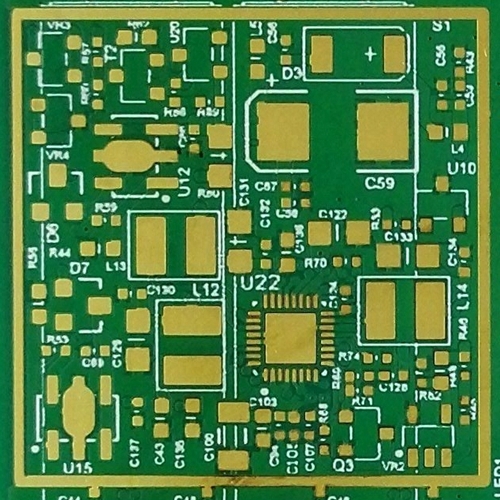 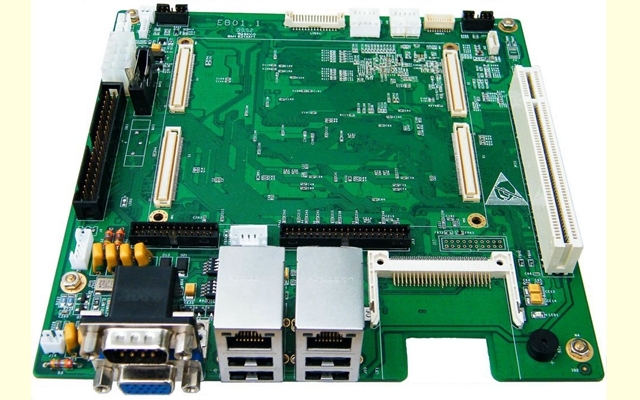 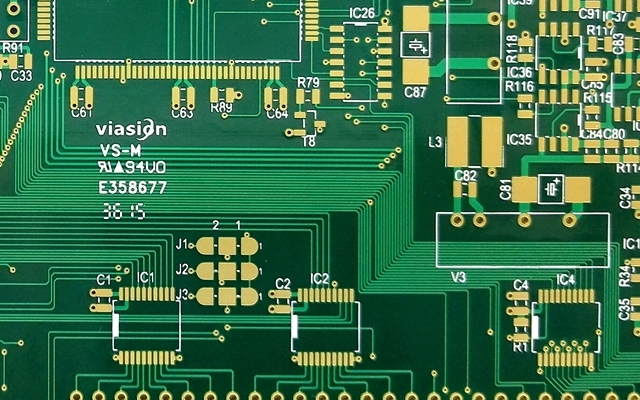 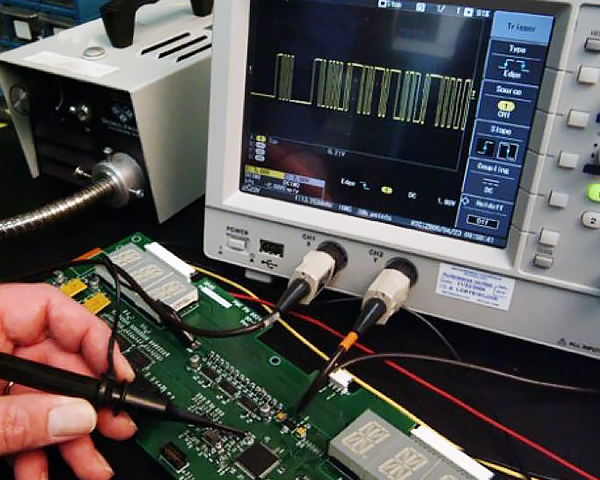 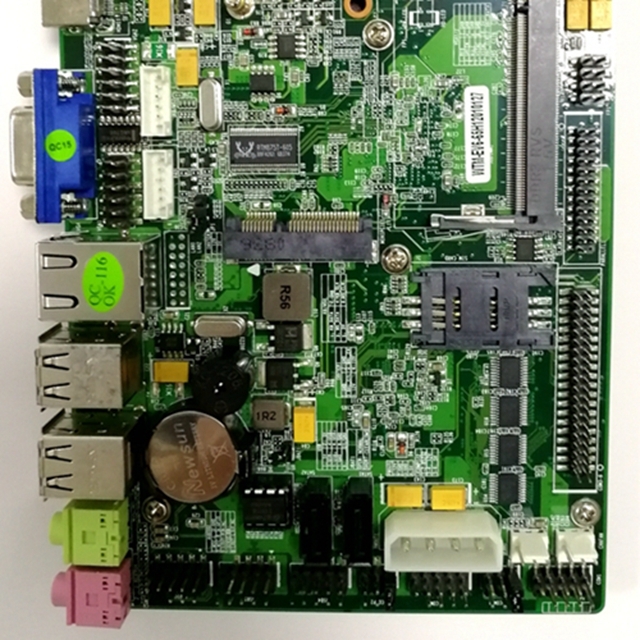 The process flow of PCBA processing is very complicated, including PCB board process, component procurement and inspection, SMT patch assembly, DIP plug-in, PCBA test and many other important processes. 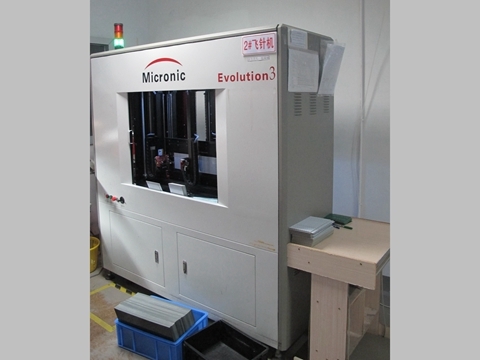 Copyright@ 2007-2018 Viasion Technology Co., Ltd.